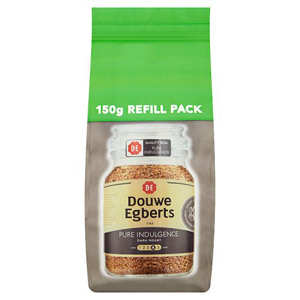 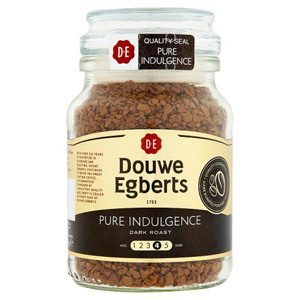 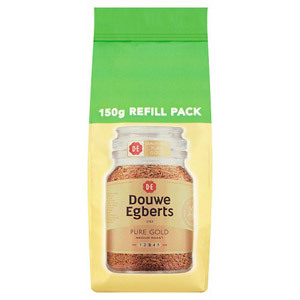 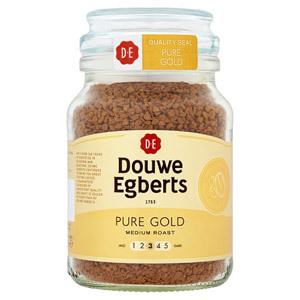 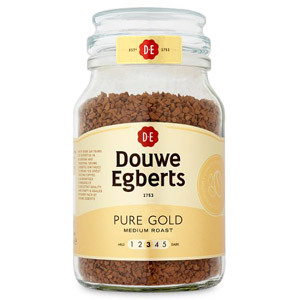 There are countless coffee brands out there in the world, but few are as highly regarded and admired as Douwe Egberts, a quintessentially British drinking experience which packs in flavour, aroma and elegance in ways that few others can manage. 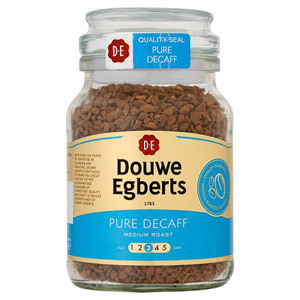 With a beautiful array of styles, this coffee brand is perfect in the mornings, and just as good when you need to relax at other times of the day. 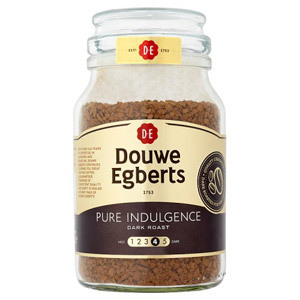 If you’re not a fan already, you soon will be!